They were both so small. 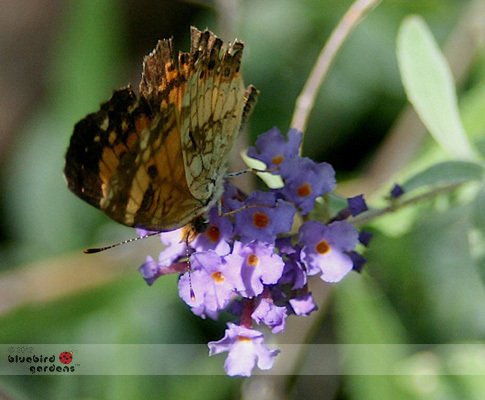 A tattered Fritillaria Butterfly visiting a less than an inch-long Blue Knight Butterfly bush flower nub. 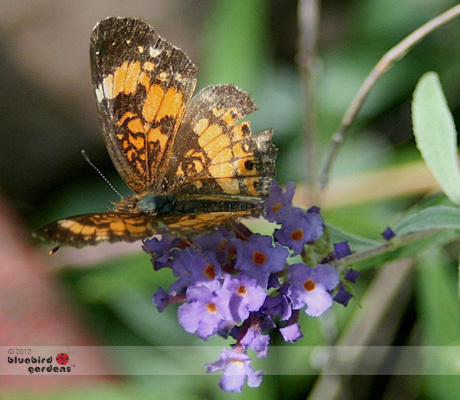 Both have survived Missouri's record hot, drought-insistent summer. They look like they belong together, don't they?